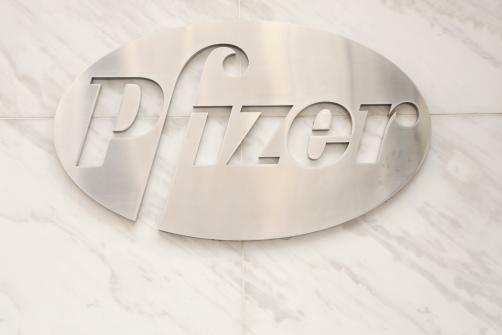 Pfizer has announced that the European Commission (EC) has approved Xeljanz in combination with methotrexate (MTX) for the treatment of active psoriatic arthritis (PsA) in adult patients who have had an inadequate response or who have been intolerant to a prior disease-modifying antirheumatic drug (DMARD) therapy. With the decision, Xeljanz becomes the first and only oral Janus kinase inhibitor to be approved in the European Union (EU) for the treatment of adults with active PsA. In 2017, Xeljanz in combination with MTX was approved in the EU for the treatment of moderate to severe active rheumatoid arthritis in adult patients who have responded inadequately to, or who are intolerant to one or more DMARDs. Psoriatic arthritis (PsA) is a chronic, autoimmune, inflammatory disease that may include manifestations in peripheral joints, tendons, ligaments or skin. The EC approval was based on a submission package that included data from the Phase 3 Oral Psoriatic Arthritis TriaLs (OPAL) clinical development programme in PsA, which consisted of two pivotal studies, OPAL Broaden and OPAL Beyond, as well as available data from an ongoing long-term extension trial, OPAL Balance.